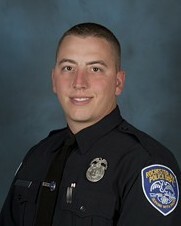 Police Officer Daryl Pierson was shot and killed near the intersection of Hudson Avenue and Warsaw Street while involved in a foot pursuit of a suspect following a traffic stop. 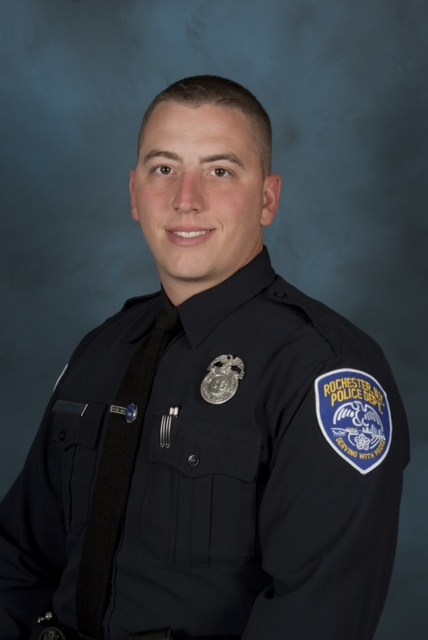 The man that Officer Pierson was chasing had been paroled only three weeks prior while serving a sentence for attempted armed robbery. On July 16th, 2015, the suspect was sentenced to life in prison without the possibility of parole, along with a sentence of 55 years to life in prison, to be served consecutively for aggravated murder of a police officer and attempted aggravated murder of a police officer, respectively. A bystander was also wounded by the gunfire. 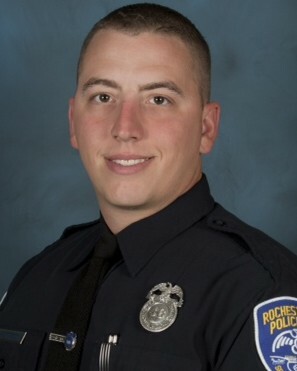 Officer Pierson was a veteran of the National Guard and had served with the Rochester Police Department for eight years. He is survived by his wife and two young children. I think about you each and everyday. The heartache that we experienced that day will never subside. I remember running with you in the academy and then doing field training together. You will never be forgotten my friend. Rest easy. Recruit Class 46 Never Quits!